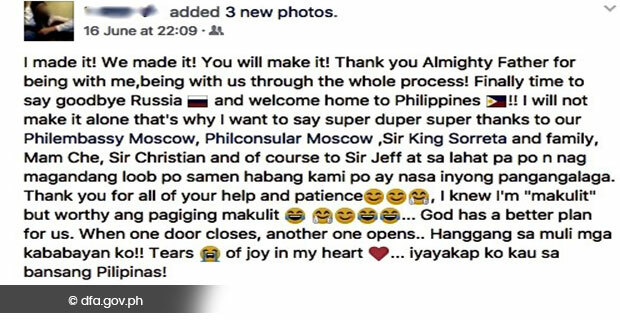 MOSCOW, 28 June 2017 – The Philippine Embassy in Moscow facilitated the repatriation of 20 Filipinos this June – the highest monthly figure so far. Five OFWs were at the airport with Mr. Christian Baggas, ATN Officer of the Philippine Embassy in Moscow before their flight to the Philippines on June 1. The increase in the number of repatriates is due to the inability of OFWs to obtain visas, thus forcing them to return to the Philippines rather than stay in Russia without the required documents where they may be at risk of facing heavy penalties. The Embassy assisted the OFWs in undergoing deportation proceedings in order to obtain expulsion orders which will serve as their exit visas. 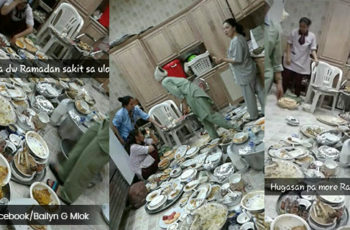 The affected OFWs were accommodated at the Embassy’s Assistance-to-Nationals Shelter, where they were provided with food and supplies, while the process was ongoing. 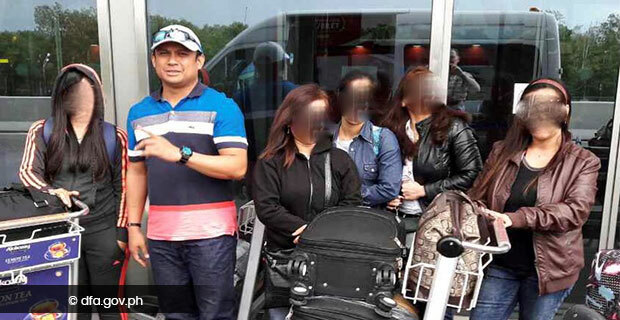 Of the 20 OFWs, 2 have been apprehended by authorities while the others decided to seek the Embassy’s assistance. There is currently no work visa category for household service workers in Russia. Filipinos in these occupations obtain their visas for large fees from so-called “visa agencies” that misrepresent them as highly-qualified professionals in management positions. This makes OFWs vulnerable to arrests, detention and fines. Facebook post from an OFW that has been repatriated with the assistance of the Embassy. 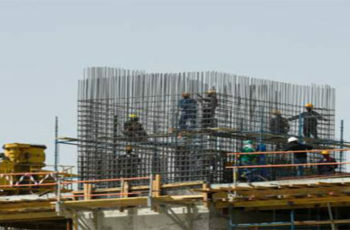 Lately, many Russia-based Filipinos are no longer able to obtain such work visas. 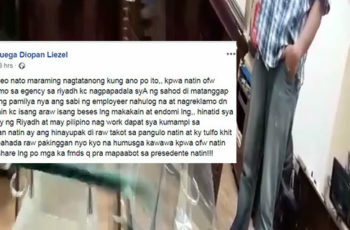 “We observed that the recruitment of Filipinos by unauthorized entities – especially from Hong Kong and other third countries – led to a situation where the number of work visas available for Filipinos, even the ones that misrepresent their actual work and employers, is no longer enough”, said Vice Consul Jeffrey A. Valdez. The Embassy estimates that there are between 5,000 and 10,000 Filipinos in Russia, majority are women who work as nannies and cleaners. “While there is a niche demand for Filipino household workers, we need to find a long-term solution that clearly defines their legal status for their own protection. The continuous entry of Filipinos in violation of immigration rules makes that task even more challenging”, Ambassador Sorreta said. “We work closely with the DFA’s Office for Migrant Workers Affairs and enjoy the full support of Secretary Cayetano. We are also working closely with relevant Russian and Philippine authorities, including our other Embassies and Consulates in countries where illegal recruitment occurs,” he added. 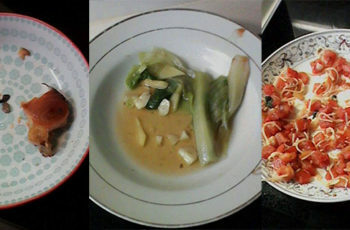 Know Your Rights: How’s Your Food Allowance, Did You like the Food That Your Boss Giving You? 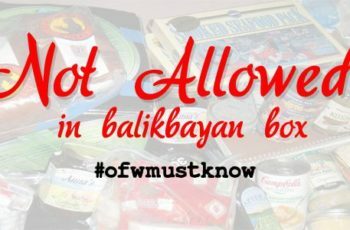 (DTI) has released an advisory to give the public tips on shipping balikbayan boxes.